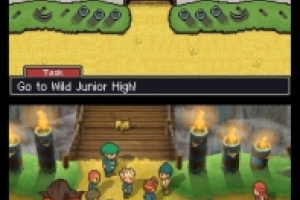 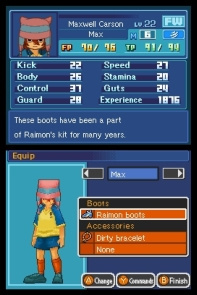 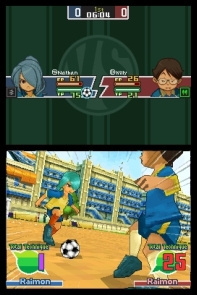 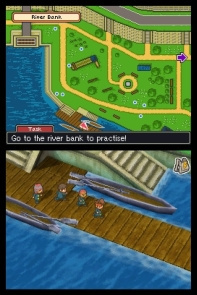 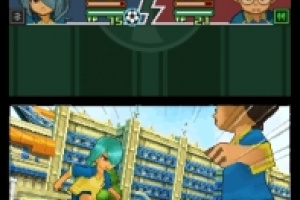 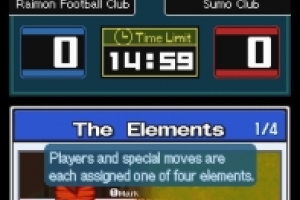 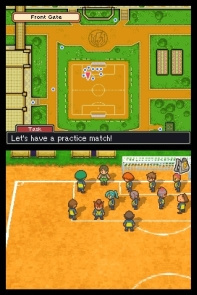 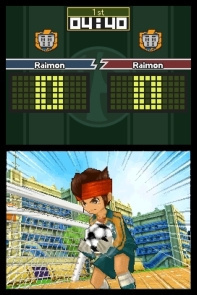 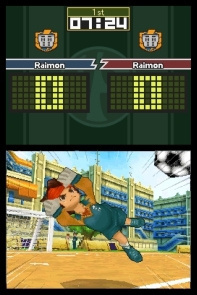 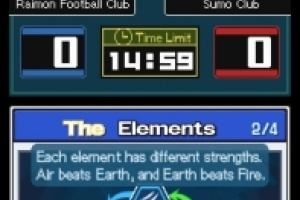 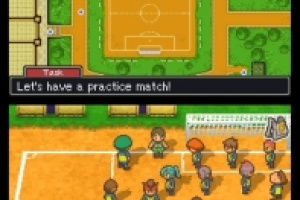 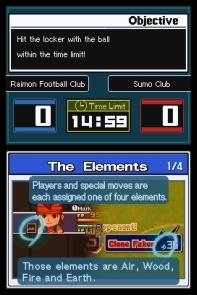 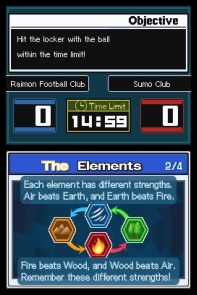 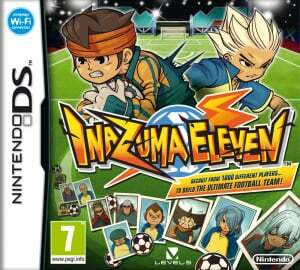 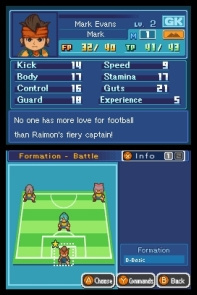 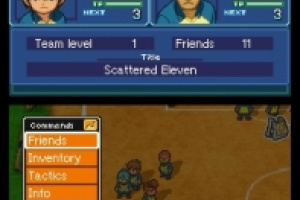 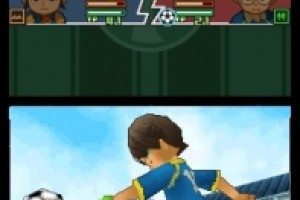 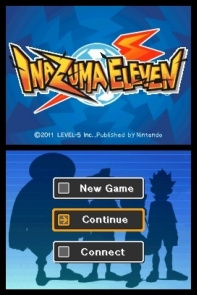 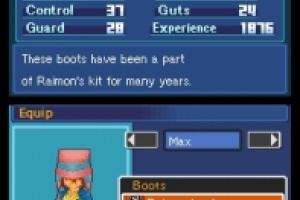 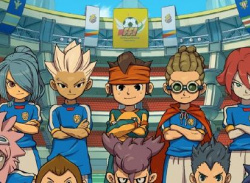 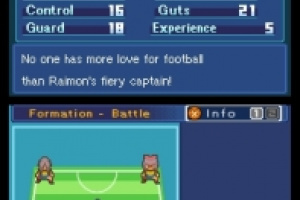 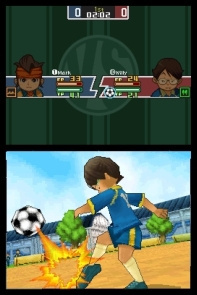 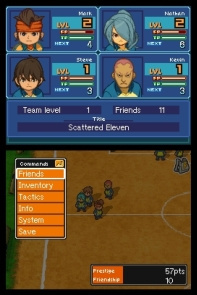 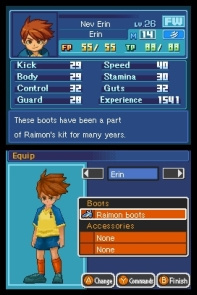 A football RPG from Level-5, creators of the Professor Layton games. 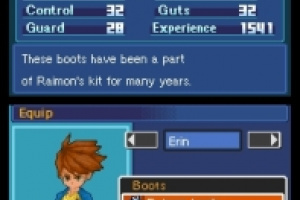 This game has the most male characters with female appearances that I have seen. 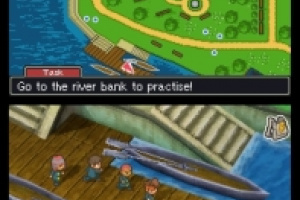 The main character sounded like Luke from the Professor Layton series. 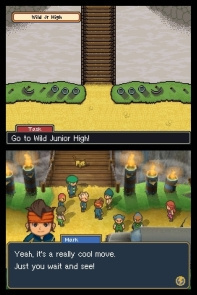 I wonder if it's the same voice actor. 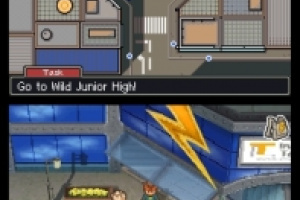 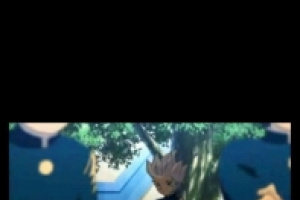 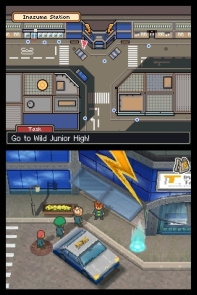 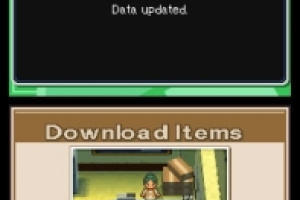 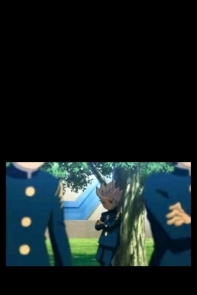 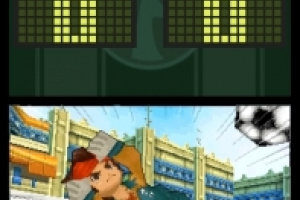 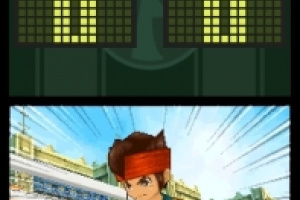 You can tell level 5 made it because some of the characters have the same art style as the professor layton series. 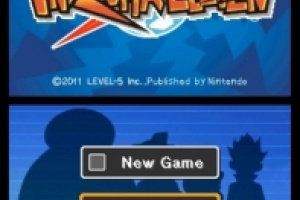 If it comes out in the US, i'll get it. 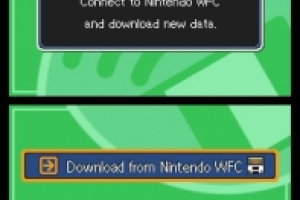 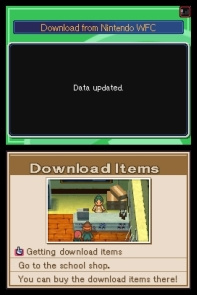 Nintendo are giving it some attention now. 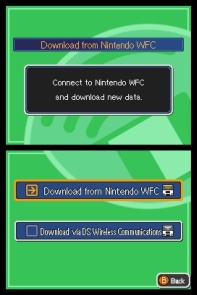 When I got Mario vs. Donkey Kong: mini-land mayhem, it was in that booklet showing different DS games that always comes with DS games.